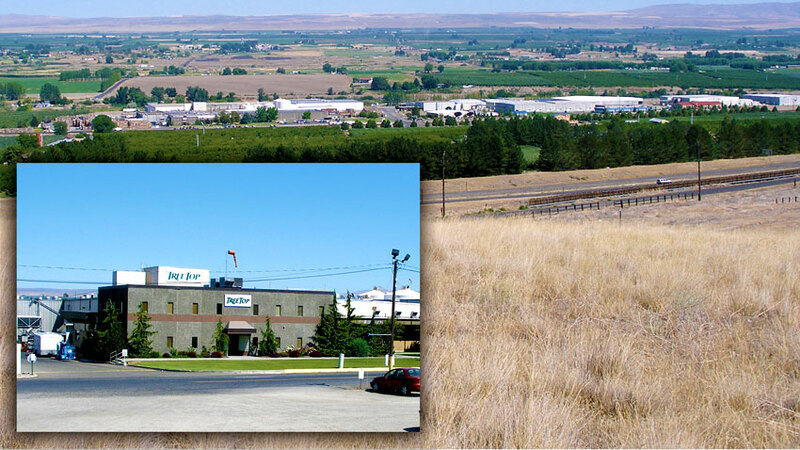 Tree Top’s headquarters are in the heart of Washington apple country in Selah on the campus where we began in 1960. Our operations are also supported by a Technical Center and Quality Assurance Laboratory on our main campus. We invite you to visit our Store and Visitor Center which showcases a wide array of our products and other northwest specialty items. While we do not provide tours at Tree Top, there are educational videos and displays showcasing the apple industry and describing our cooperative and how we make our products. 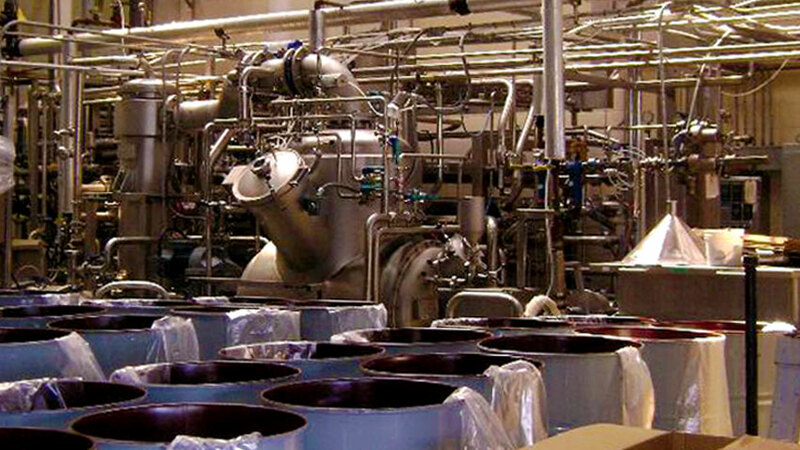 Our largest facility is the Selah Plant, which produces juice and apple sauce. It has processing, packaging, and warehousing departments and employs over 200 employees. 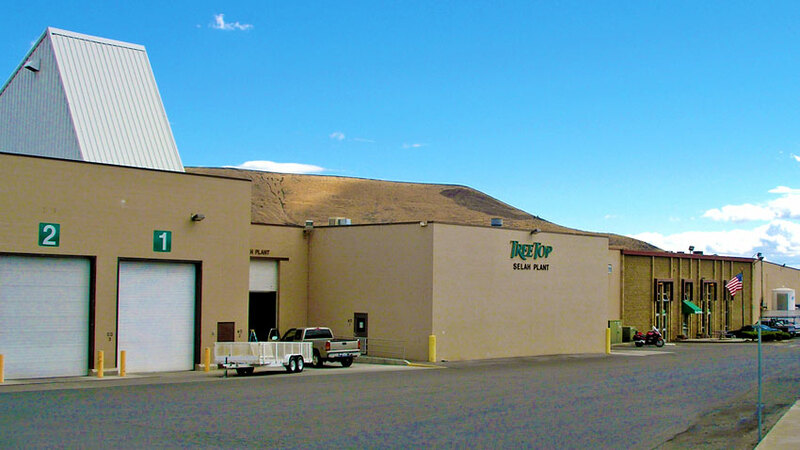 The Ross Plant, also located on the Selah Campus, produces evaporated and drum dried apple ingredients for many of the world's leading food manufacturers, as well as fresh sliced apples for the foodservice industry. It employs over 100 people. 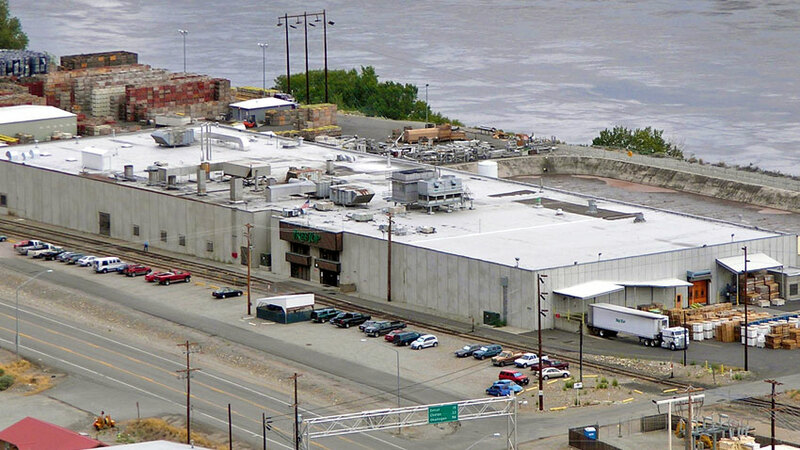 The Wenatchee Plant, located in Wenatchee on the Columbia River, produces low moisture, chilled and frozen apple ingredients for the food industry. Approximately 150 employees work at this location. 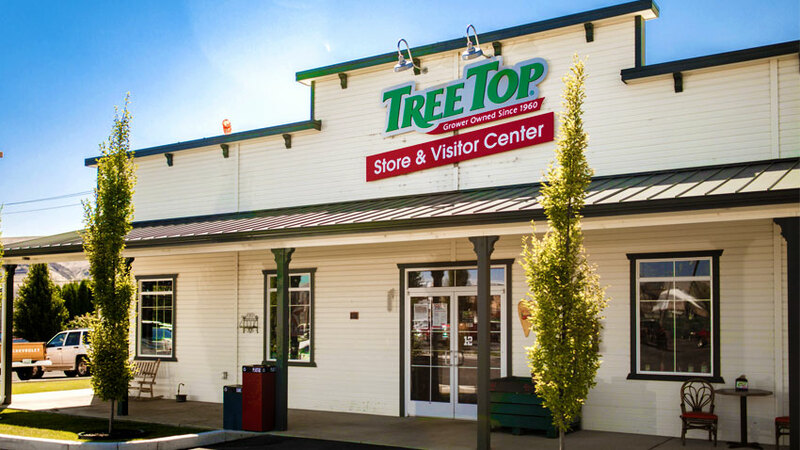 Tree Top acquired the Prosser plant from Seneca Foods in February of 1999. 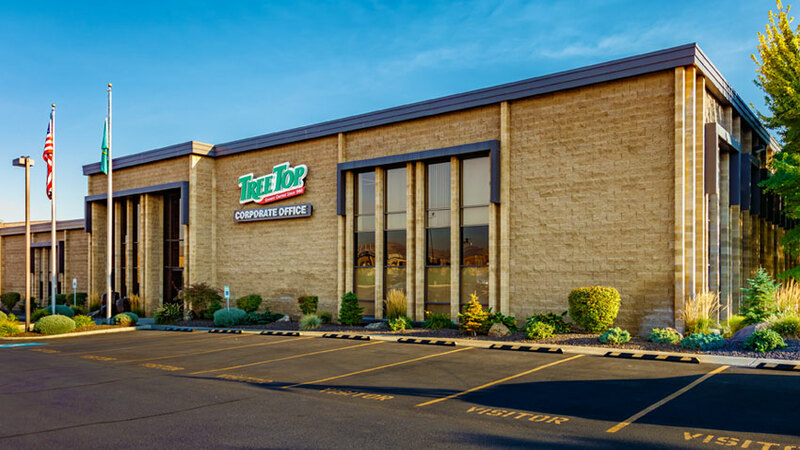 It employs nearly 125 people, who process apples, pears, cherries, grapes, and many other fresh and frozen fruits into a wide variety of juice concentrates, which are marketed through Tree Top's Ingredient department. The plant also produces canned and frozen juices, including Kosher juices. 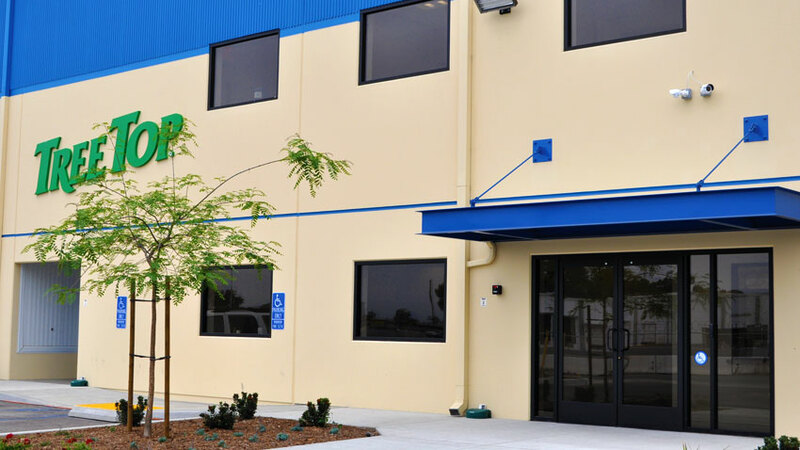 Our newest investment is a state-of-the-art facility in Oxnard, California specifically designed to produce formulated fruit preps for ice cream, frozen novelty and yogurt applications. This manufacturing facility is strategically located in the heart of the U.S. domestic strawberry growing region. This close proximity to the growing region allows us to ensure the highest quality fruit possible. Additionally, this facility has specialized pasteurization equipment to gently eliminate pathogens while maintaining piece identity and color. Since food safety is our number one concern, this facility produces two types of fruit preps, pasteurized and aseptic. 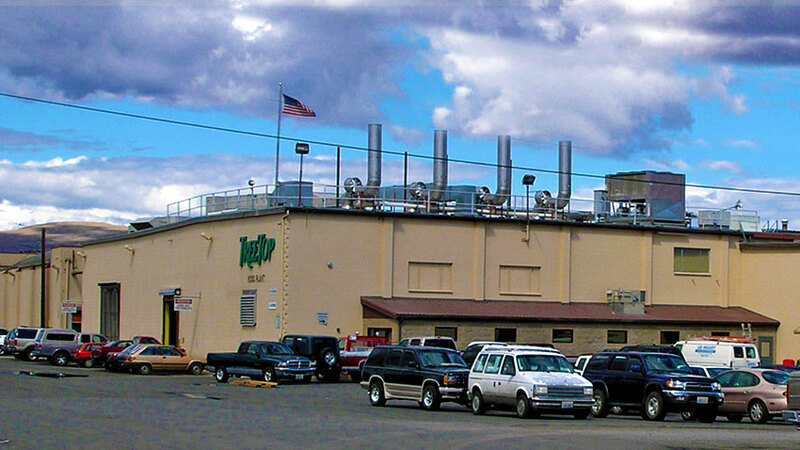 Acquired in the acquisition of Sabroso in 2008, the Medford Plant employs up to 200 people. The facility operates approximately 10 months out of the year to turn fruit into single strength and concentrate purees and formulated fruit sauces that are used for conventional, organic, and baby food. The primary fruits processed in Medford include: apples, pears, apricots, peaches and strawberries. 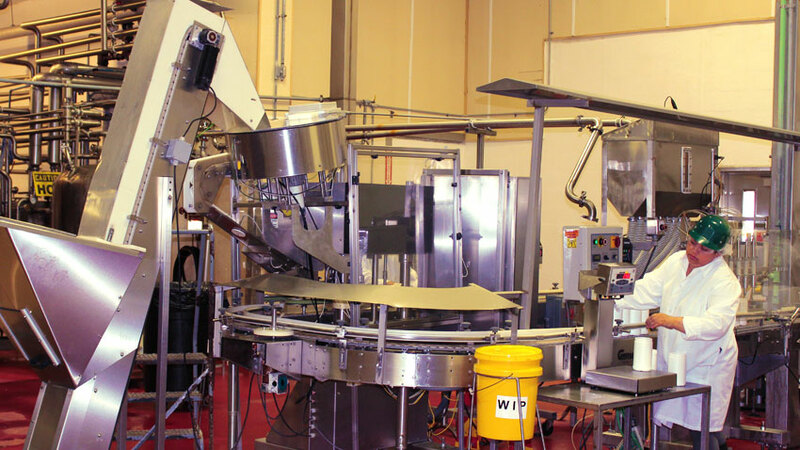 One of three processing facilities acquired in 2008 with the purchase of Sabroso, the Woodburn Plant makes ingredients for the food manufacturing industry including: fresh berry packs, formulated fruits, fruit preps, single strength purees, puree concentrates, and dried fruit flakes. Approximately 60-100 employees handle the following fresh fruits: apples, pears, Northwest strawberries, blueberries and blackberries.